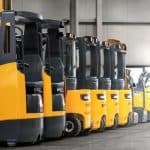 Interested in buying a Jungheinrich forklift? We've created a guide with everything you need to know about all the models! The group has grown through acquisition as well as organically over more than 50 years. 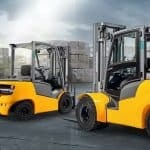 Steinbeck and Boss, acquired in 1994, added expertise in internal combustion engine forklifts and grew the Jungheinrich range and knowledge base, adding new product lines and accelerating the evolution of knowledge and research and development efforts at the company. Jungheinrich instils confidence in thousands of customers, prioritising safety and efficiency and contributing to manufacturing success around the globe. The hand pallet trucks operate quietly and easily with minimal pumps per raise using fast lift function. Different trucks are designed with unique features best suited to their function. 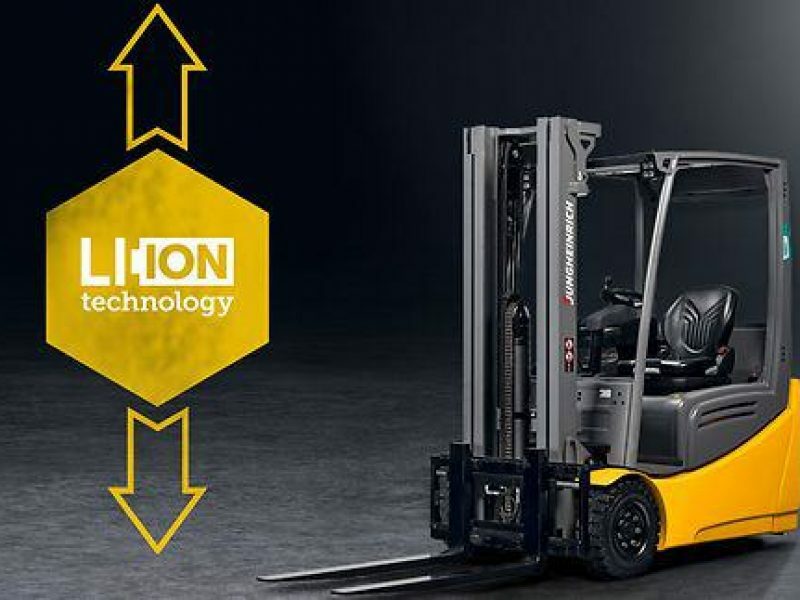 Jungheinrich’s unique technology includes curveCONTROL for reduced speeds when manoeuvring around corners, jet PILOT steering, and speed CONTROL for maximum safety. Turning radius is kept small to ensure easy use in confined spaces. 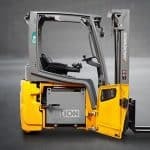 Operator efficiency is encouraged, with ergonomic design minimising strain and equipment fitted to the individual user. 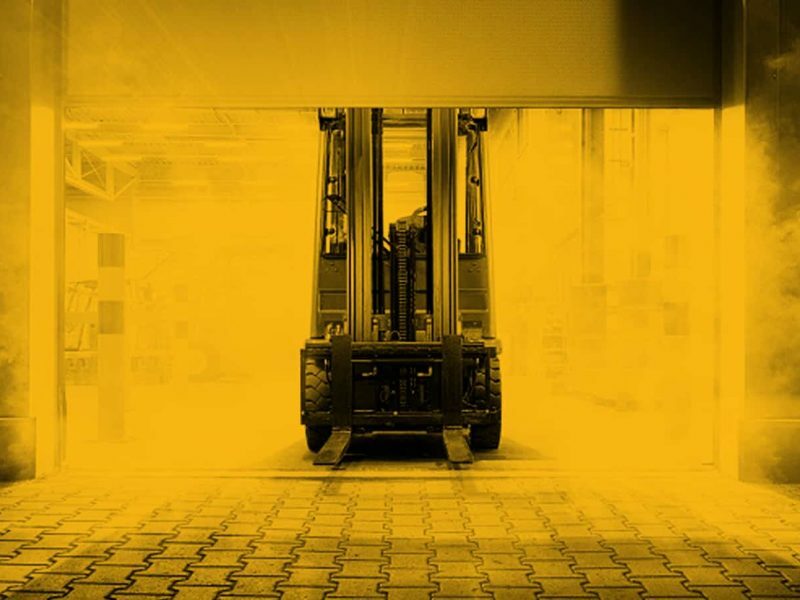 Want More Info About Jungheinrich Forklifts? 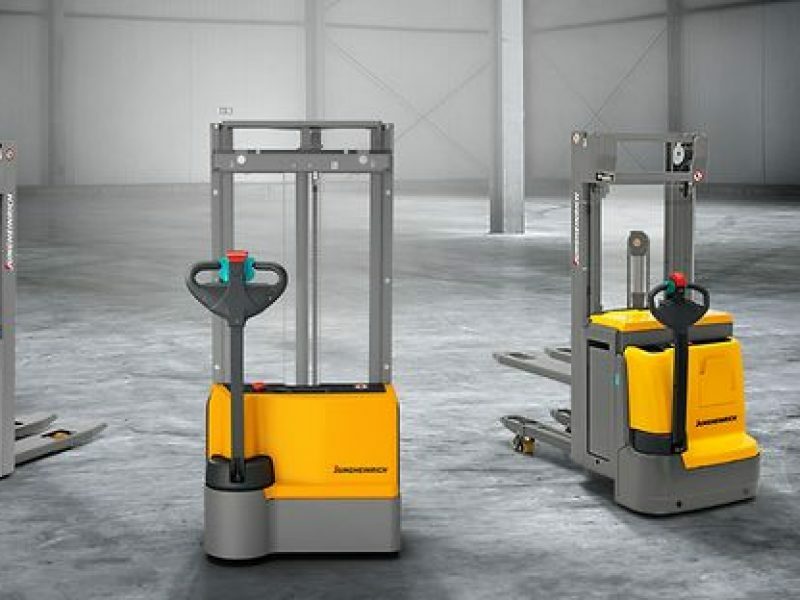 FTW – The Forktruck Warehouse are experts in equipment management and planning and are pleased to offer a wide range of Jungheinrich solutions. Contact us today for more information, to discuss your needs, or for a no-obligation quote.